We specialize in the production of bearings!! 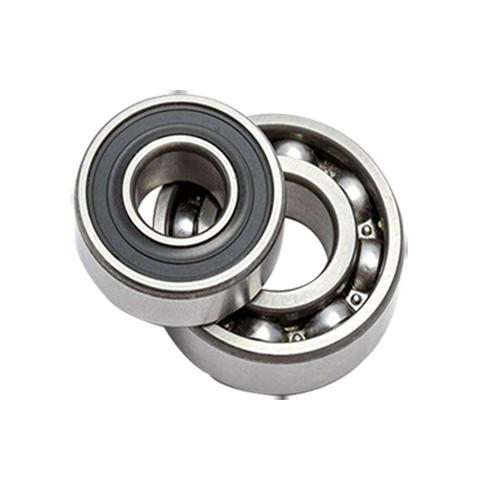 Home > News > We specialize in the production of bearings! !